Shaker Woods Grounds, 44337 County Line Rd. 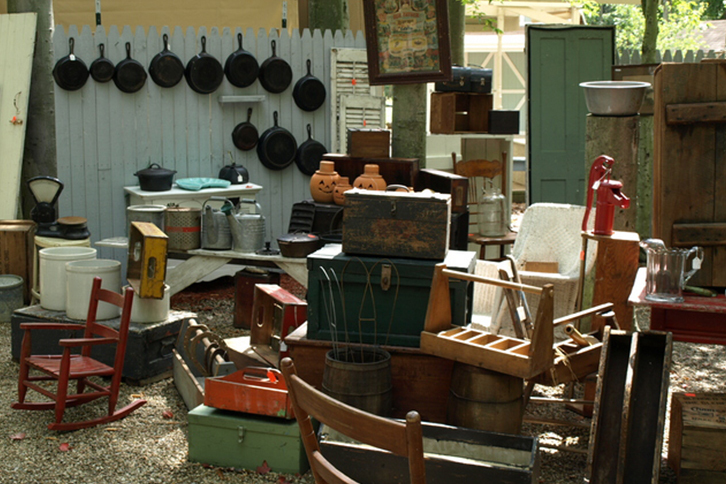 Antiques in the Woods is a two-day fall festival with top antique dealers selling quality antiques and collectibles on the beautiful Shaker Woods Grounds. The event features tractor pulls, music entertainment, and Civil War Encampment. Visit their website for the latest information. Hours are Saturday, September 7, 2019, 10:00am-5:00pm; and Sunday, September 8, 2019, 10:00am-4:00pm. 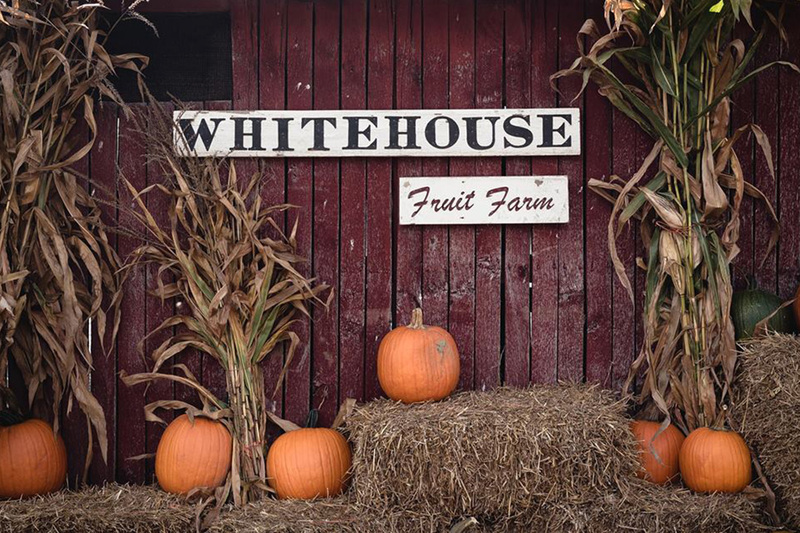 Join White House Fruit Farm for harvest season! Horse drawn wagon rides, play area, pumpkin pavilion, food vendors, petting zoo, pony rides, live music and more. Don’t miss a weekend! 2019 Festival Weekends are September 7-8, 14-15, 21-22, 28-29, October 5-6, 12-13, 19-20, 26-27, 11:00am-5:00pm. 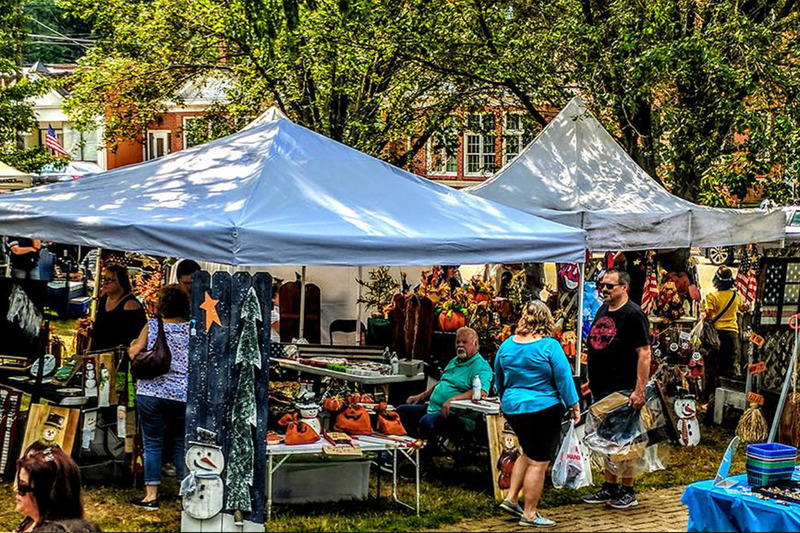 2019 marks the 50th Anniversary of the Canfield Fall Market sponsored by the Junior Women's League of Canfield. This popular market features arts, crafts, antiques, produce, seasonal decor and even dog rescues. Shop fall favorites from over 200 vendors. Proceeds benefit the community. For more information, call 330-506-4347.